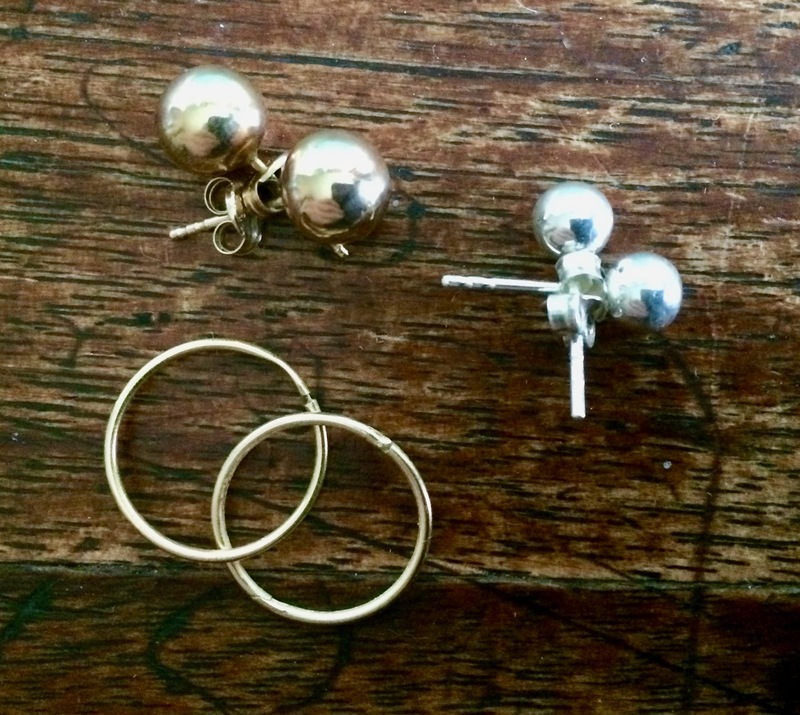 Do you often battle to find your stud earrings? Maybe you find one but the other one is nowhere to be seen? Or else they are so small you tend to lose both of them? As seen above (from Real Simple Magazine), you can put them into buttons to make them easier to spot and keep safe. I have a jewellery box that has leather strips with holes in them for stud earrings, but I tend to fasten the rings to each other by means of the butterfly posts or just clip them together. They are still harder to spot than if they were in buttons, but it means that I never have to hunt for the other part of the pair. 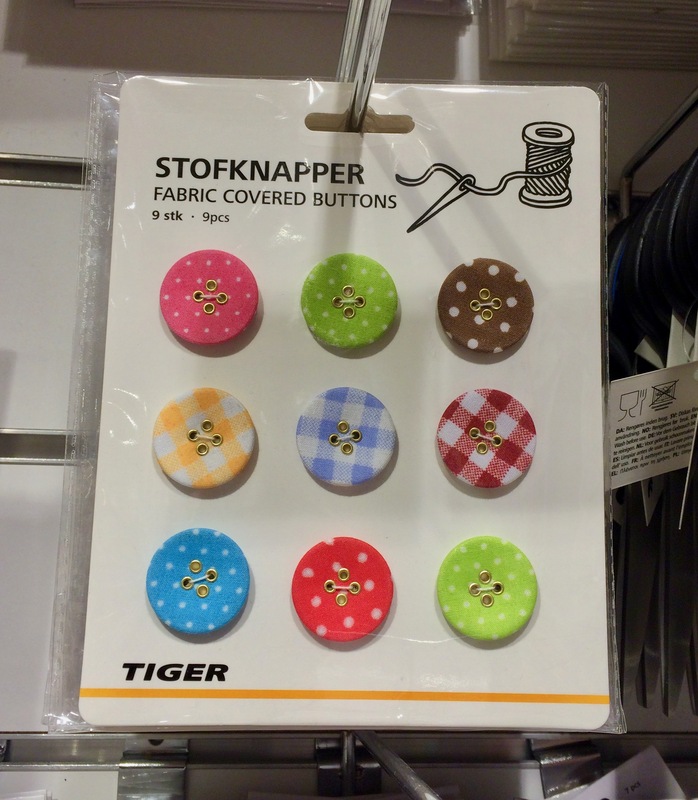 Speaking of buttons, I saw these yesterday in Flying Tiger and bought them to replace the tired old buttons on one of my favourite cardigans. I sometimes just replace one or two buttons with colourful ones, or I sew one on each cuff. The same goes for coats. It makes such a huge difference, particularly as the buttons that come on clothes these days are not particularly nice, and hardly ever sewn on properly.